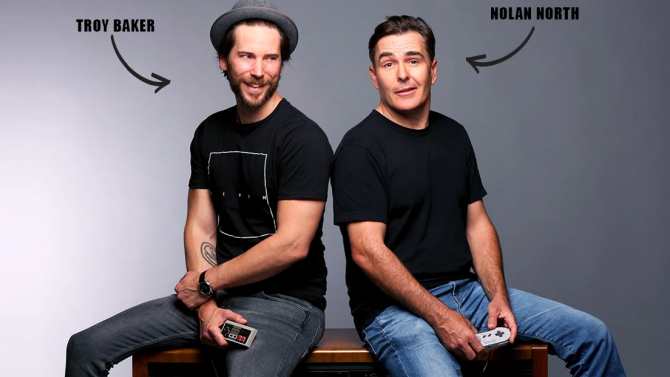 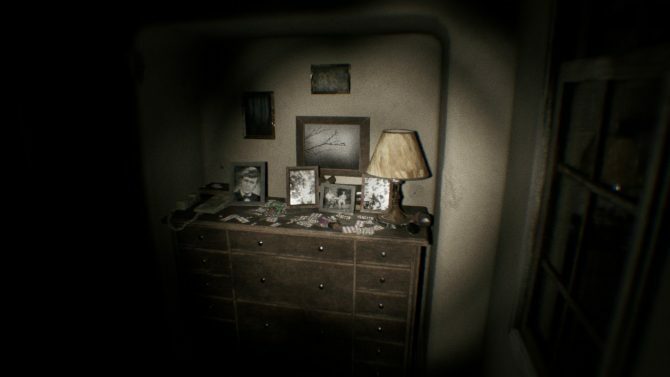 Check out P.T. 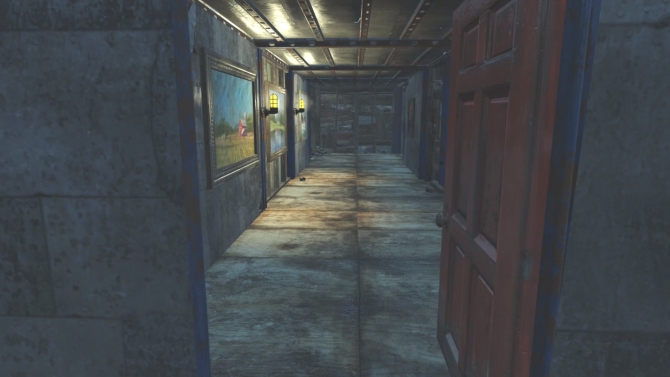 in a whole new perspective with this VR version of the horror teaser. 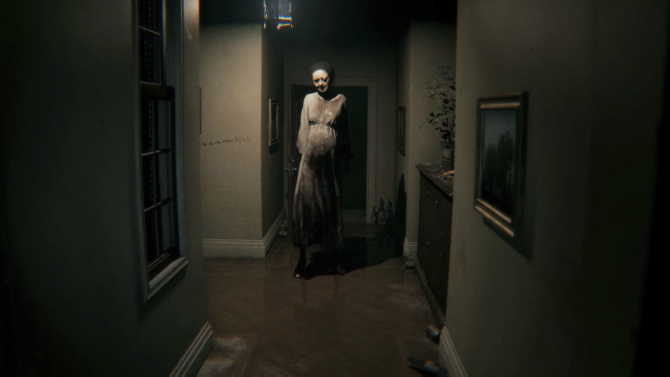 Konami has now officially shot down rumors that they pushed out a new update for P.T. that was preventing players from accessing the game. 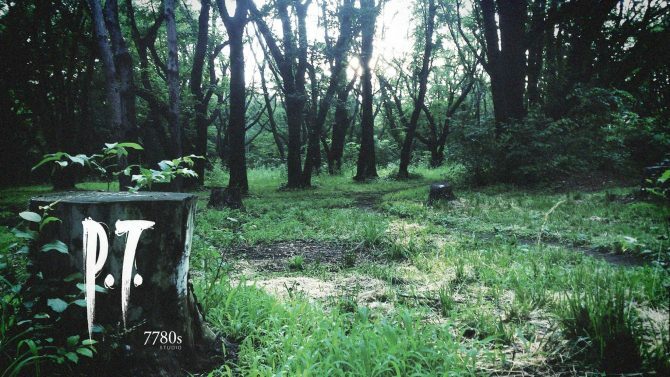 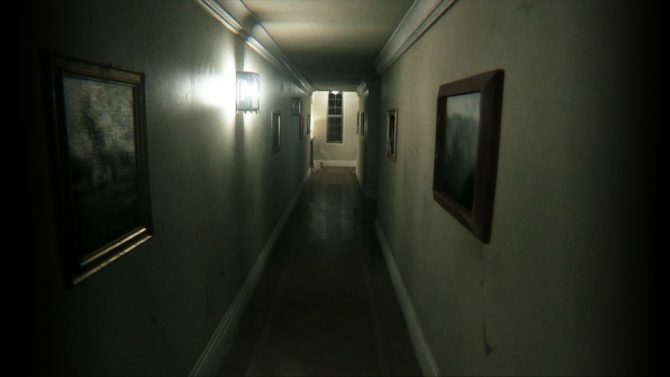 Some fans have started to claim that Konami has pushed out a new patch for P.T. 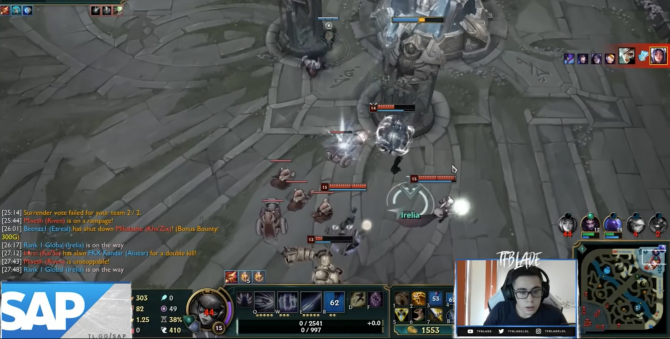 that completely prevents them from playing the game, although this hasn't been true for everyone. 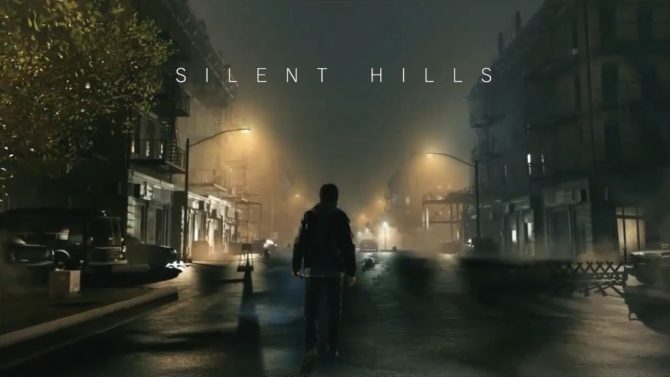 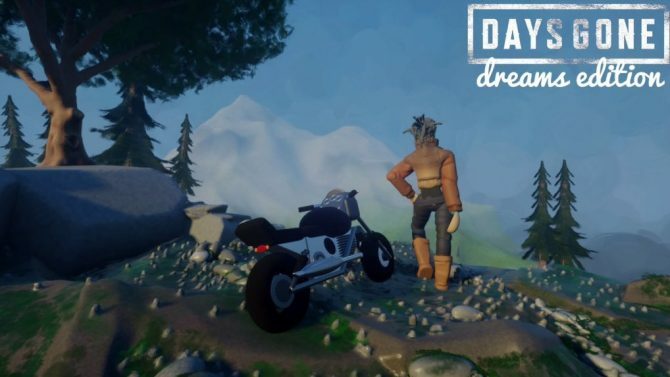 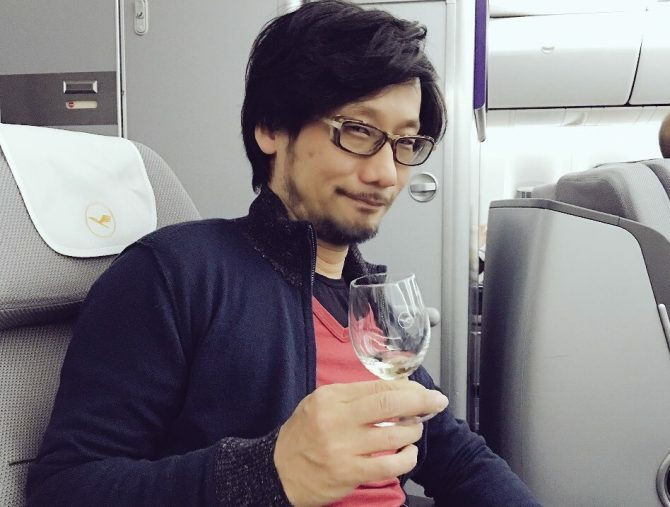 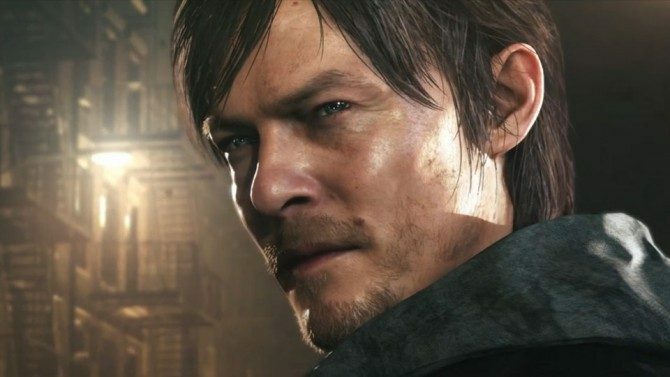 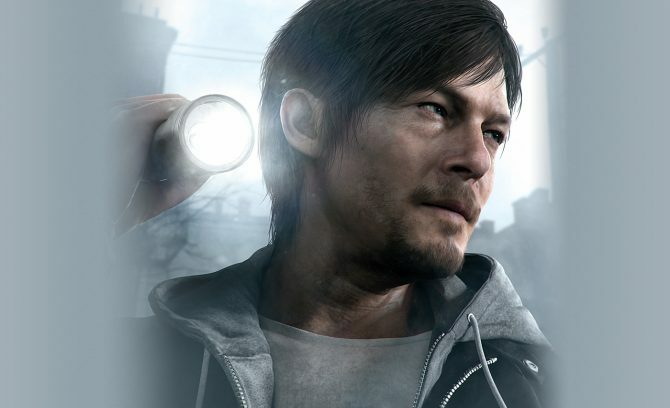 Popular actor Norman Reedus was set to play the protagonist of Silent Hills, the return of the popular series under the capable direction of Hideo Kojima and r Guillermo del Toro. 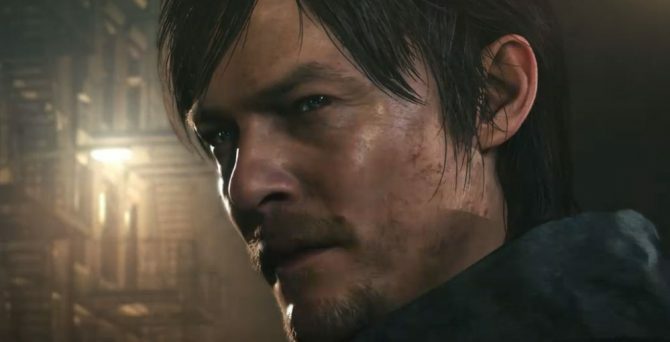 The Walking Dead actor Norman Reedus was going to be featured in Silent Hills, but due to the problems that emerged, it got cancelled. 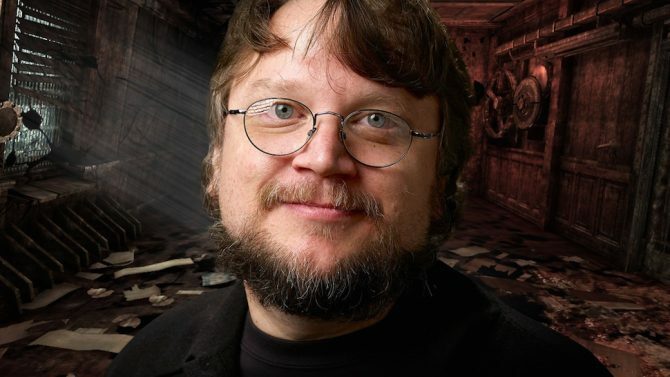 The not horror, the not horror! 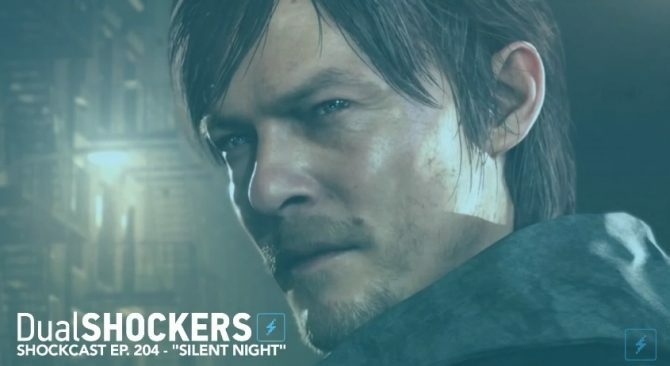 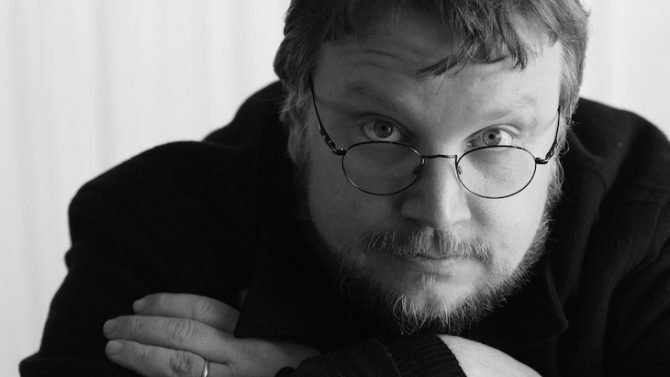 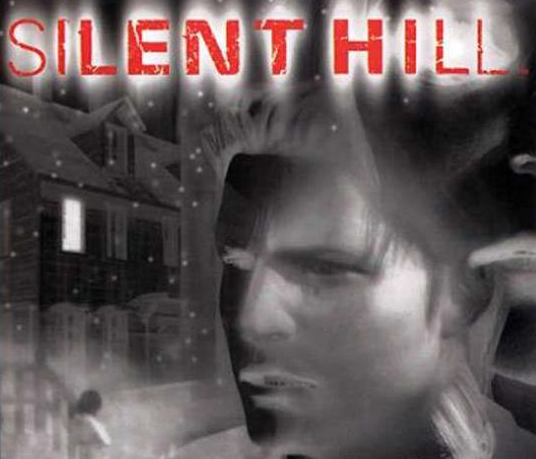 This week's Shockcast has Ryan describing his profound sadness at the loss of Silent Hills.